If you need additional Health Fund ID cards, click here to request more cards via the Contact Us page. Thank you for visiting our new and improved website. Here is where eligible members and dependents can access important information regarding the Health Benefit Fund. Please use our search tool () to search the site for topics, forms, and other information. Visit the Member Log-in page to sign in and view your eligibility, claims processed, HRA information, and much more. If you need any assistance on the Website, please contact the Fund Office at 262-549-9190 or toll free 800-242-7018. Get to know your benefits. Have you and your spouse (if applicable) been seen for a physical this year? If so, you may be eligible for a $200 HRA bonus! Moving? Update your address with the Fund office. Would you like to give permission for someone to call the Fund Office on your behalf (Please note, spouses of members are able to call for information without this form)? Looking for reimbursement for your applicable medical expenses? Have you experienced a life-changing event such as getting married, having a baby or a spousal employment change? A new enrollment form is needed to update your information with the Fund. 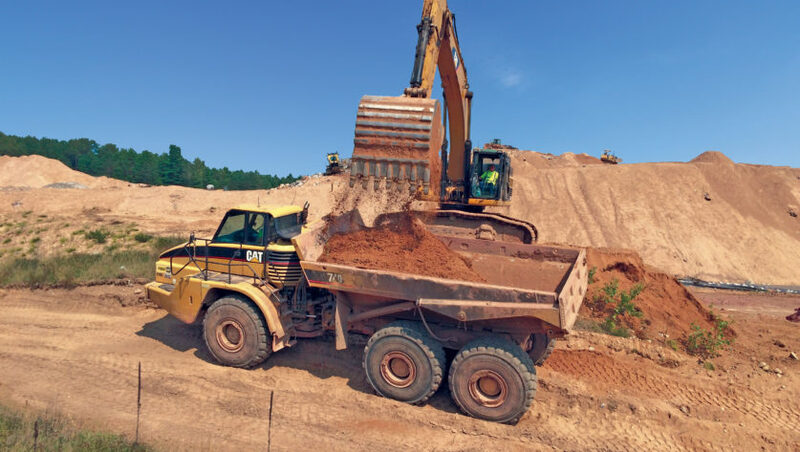 Working outside of Wisconsin? Get your hours transferred back to Local 139! 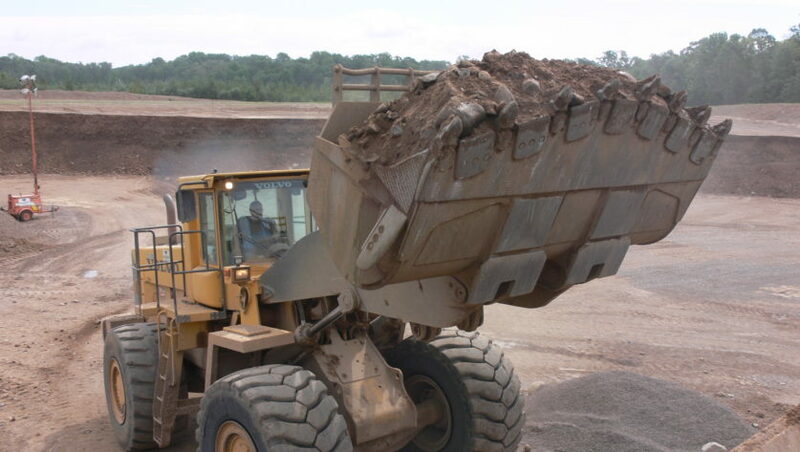 Need to Contact another OE Local? View here for instructions on how to find a network providor on www.anthem.com. 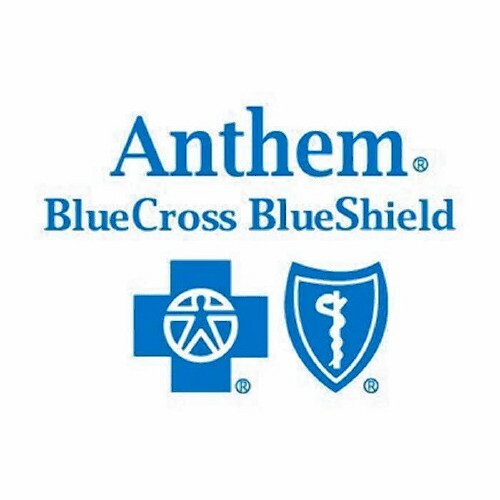 If further assistance is needed, please call the Anthem Provider Locator number at (800) 810-2583. 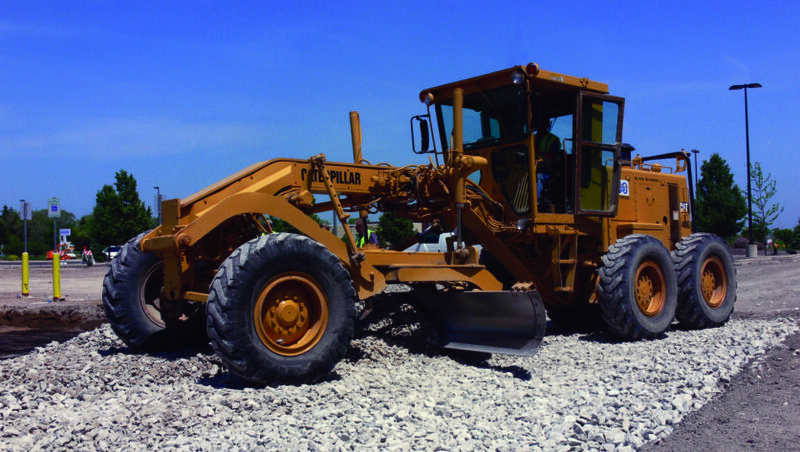 There is no PPO Network for general Dental Coverage under the Operating Engineers Local 139. Please contact the Fund Office for questions. 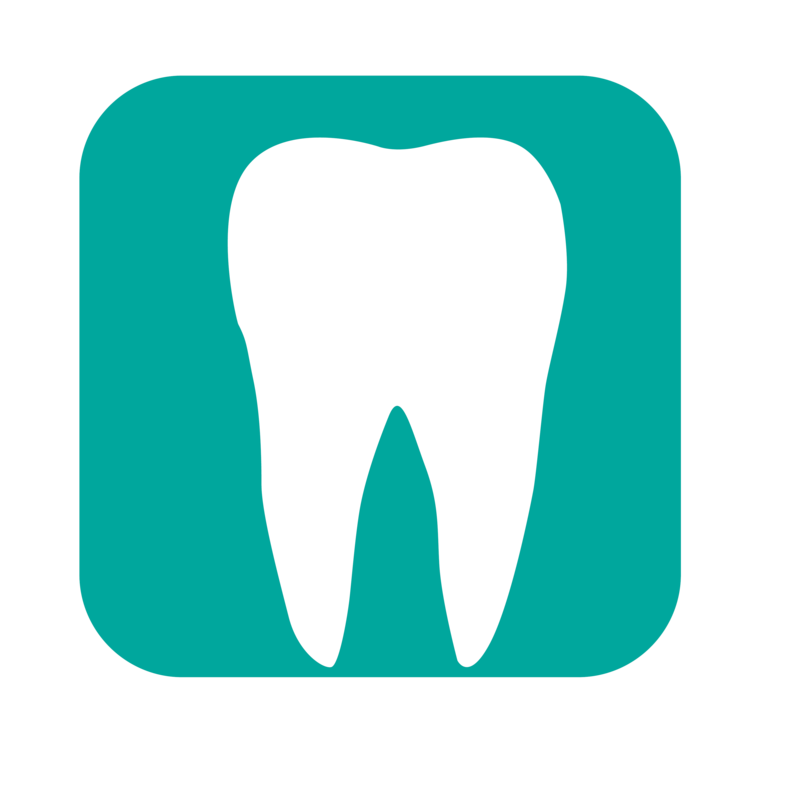 For Dental Providers, click here to get a breakdown of Dental Benefits. 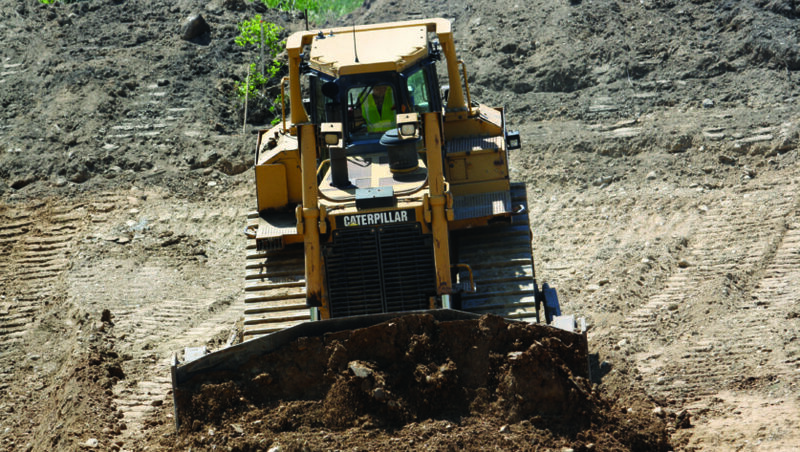 Please allow 21 days from the date of service before inquiring on claims previously submitted to the Fund. OptumRx provides the Fund’s Discount Drug Program. Make sure your pharmacist is processing your prescriptions using your card. If the card is not used, full retail price is being charged—both you and the Fund are paying more for the prescription, in most cases. You will need to know your OEF# from either your OptumRx or your Health Benefit Fund ID card in order to register to view your prescription history, order refills etc. 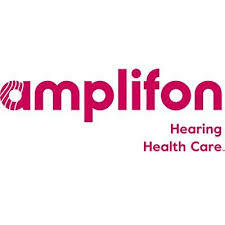 Amplifon Hearing Health Care is a network option of hearing aid providers that charge lower prices on many of the top hearing aid brand names. Health Dynamics is an option to your annual routine physical benefit. 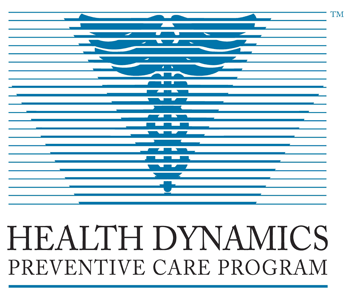 Health Dynamics is paid at 100% with no deductible. Routine physicals obtained through other providers are subject to the deductible and co-insurance. The password is: hdhelpsu. Find their locations and instructions to schedule an appointment. 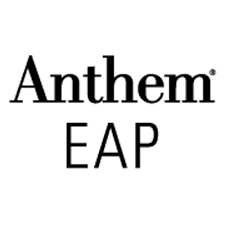 Anthem is the Fund’s Employee Assistance Program (EAP).